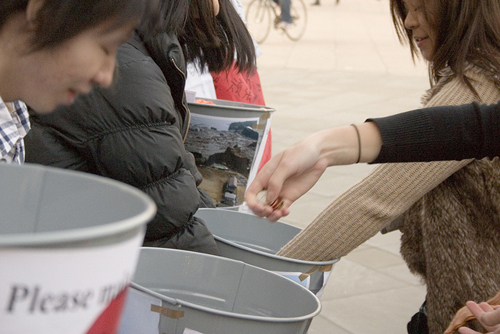 Do you have any fundraising suggestions for Rewarding Fundraising Ideas? Or maybe you have a fundraising query and would like some suggestions? Well this is the page to do it on! * So maybe you think I should have a page about a certain fundraising idea or technique. * Or is there information or advice that you would like to find out about a certain fundraising idea. Like do you need ideas for cool raffle prizes. * Or maybe you can help out with another person's query below by commenting on their contribution! Crowdfunding / Online Donations - Accept donations from a crowd of people of a FREE crowdfunding/donations platform. Online Apparel - Sell a wide range of organization apparel through a customizable online apparel store for FREE. 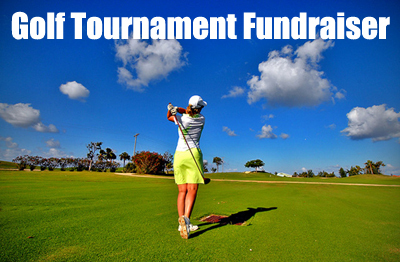 Golf Tournament Fundraiser - A big earner that's loads of fun (for golfers). 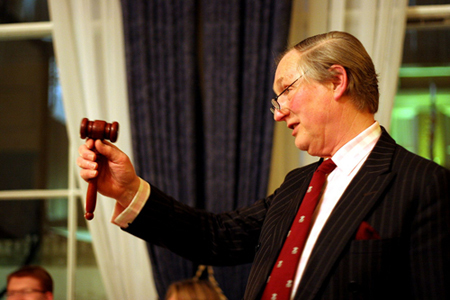 Online Auctions - Take your auctions online and widen your reach and potential! 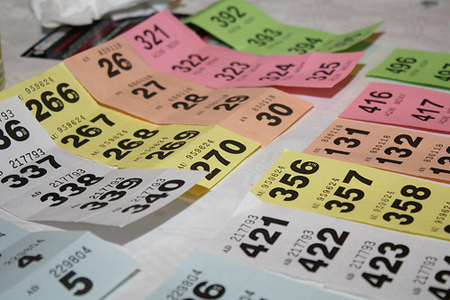 Raffles - The adaptable fundraiser that will work in almost any event, fundraiser, cause, or situation! What's your Suggestion or Query?